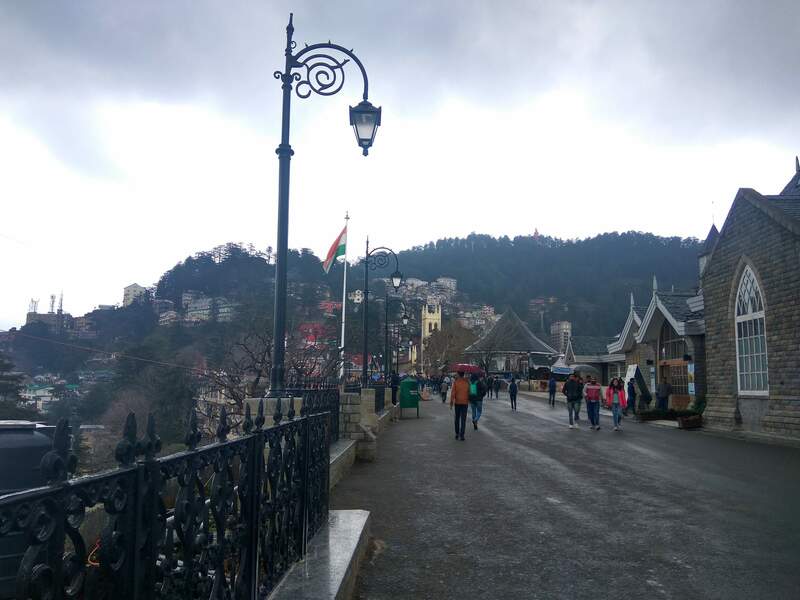 Explore the picturesque locations of Manali, one of the popular tourist destinations of Himachal Pradesh, with interesting Manali tour packages for couples and families. 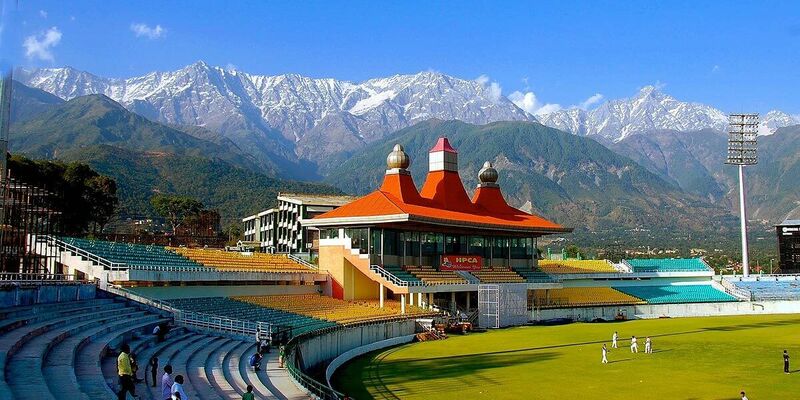 Be it sightseeing activities, adventurous sports in Solang valley, river rafting in Kulu or simply visiting the temples, Manali tour packages ensure complete enjoyment. 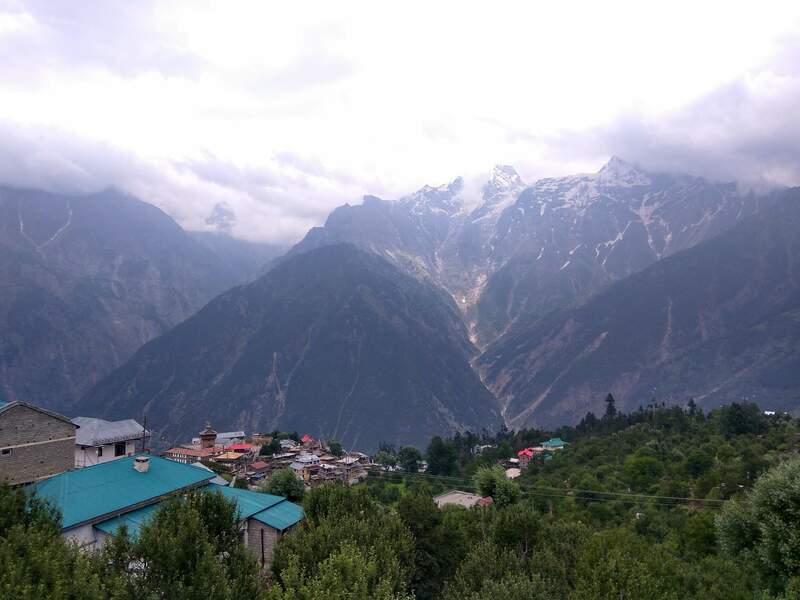 With Manali tour package from Delhi, you can experience the magnificence of the place for 3 nights and 4 days, touring in some of the exotic spots like, Sunder Nagar, Kulu, Mandi, Solang Valley, Rohtang Pass and other popular stoppages. The reliable Manali taxi package from Delhi is highly effective and will make your trip to Manali even more memorable. Enjoy a hassle-free trip to Manali with safe Manali taxi package from Delhi with your partner or family members. A splendid journey from the Delhi airport or railway station to the valley of Gods, Manali which covers around 570 km. 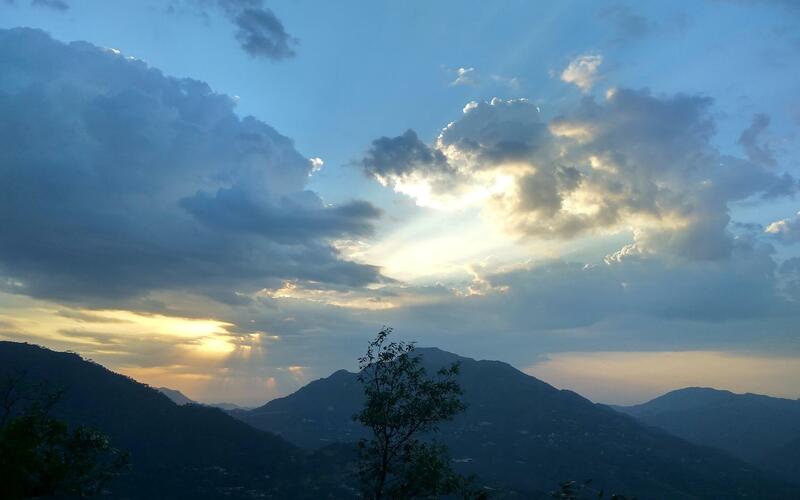 With the Manali tour package, you can experience a pristine view of the nature and the rich heritage of the town. The Manali taxi package will enable you to gaze through the beauty of Himalayan mountains and Beas river. You can also stopover for a quick break at the charming Sunder Nagar Lake, Pandoh dam on river Beas and Kulu. 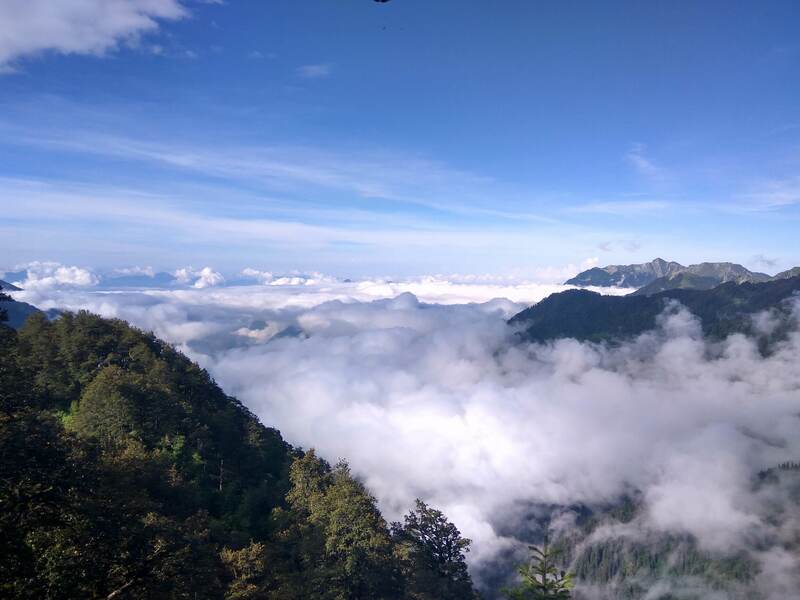 The taxi to Manali will take you through the roads of Bilaspur, Sunder Nagar, Mandi and Kulu. 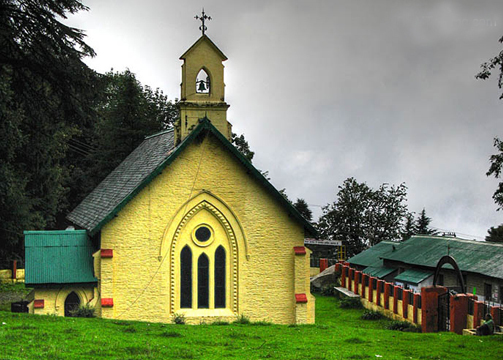 Make a fresh start on the second day with taxi in Manali and visit the auspicious Hadimba Devi temple. After relishing the snowy mountains, enjoy a sledge ride down the slopes and soar up on the miniscule snow hills. 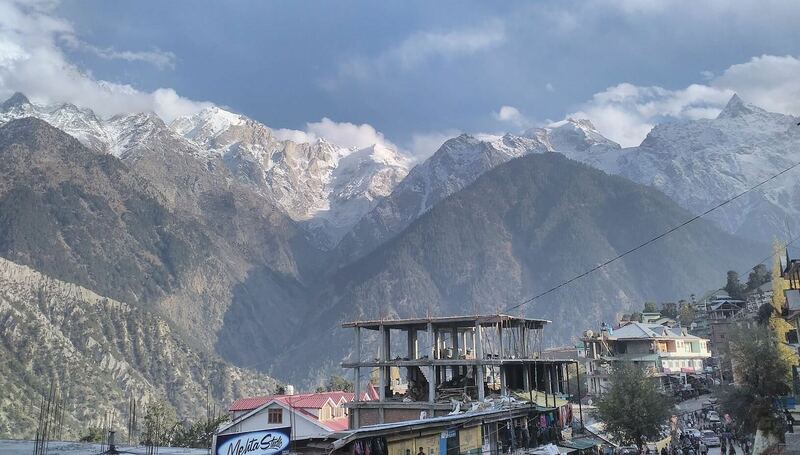 The Manali tour packages from Delhi also ensure a stopover at the Rahalla falls and Solang valley, where you get to explore the charm of the place. Spend your evening in the hotel. 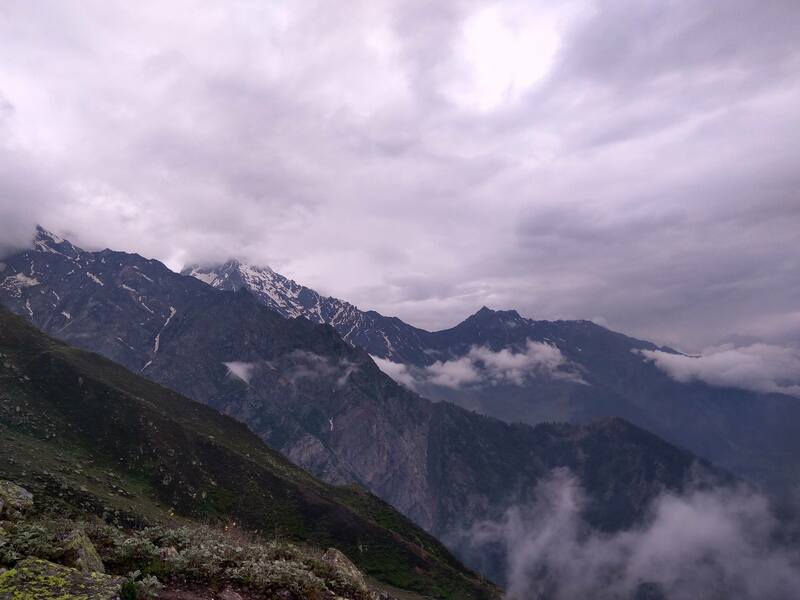 The third day of the Manali tour package is quite an adventurous one, with an early morning journey to Rohtang pass. The wintry weather along with the fun active games like, sledging, snowboarding and mountain climbing make the trip to the Rohtang pass even more remarkable. 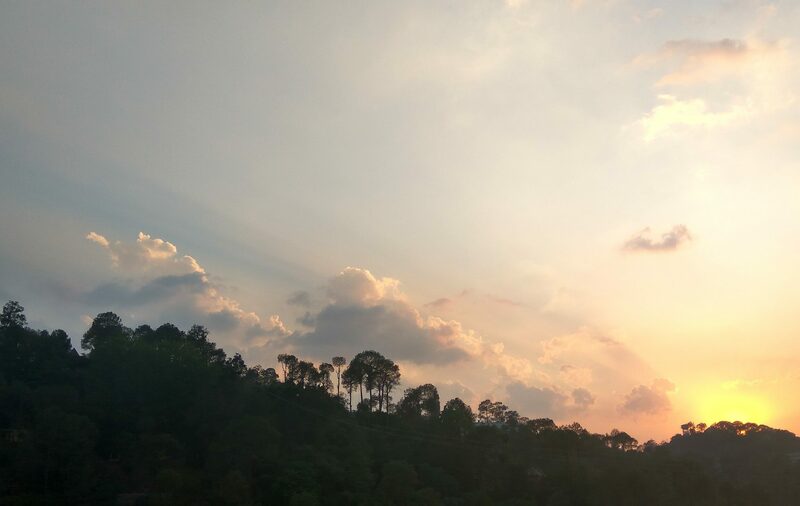 Make sure you stop over at the Solang Valley, Marhi, Nehru Kund and Rahalla falls while returning for an unforgettable memory of scenic views and active games. 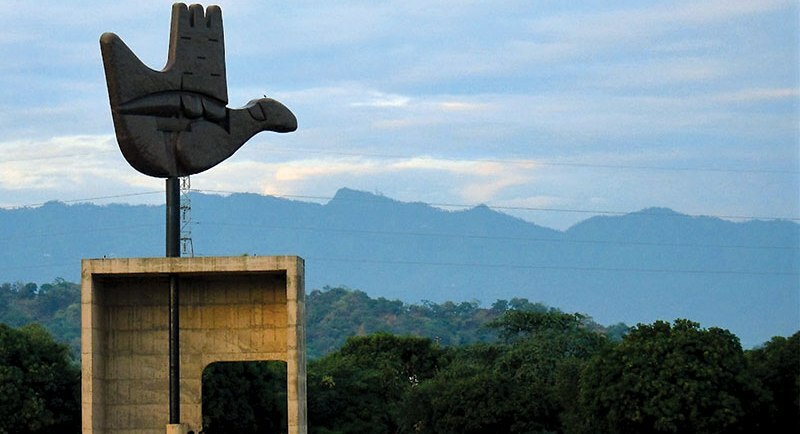 The fourth day of Manali tour package from Delhi will be your checkout and trip back to India’s capital.